Don’t leave this city without bringing home a slice of Koto for your family and friends. Once you’ve tried Fukagawa’s specialty dish, Fukagawa-meshi, trust us when we say you would wish you could replicate the flavour back home. 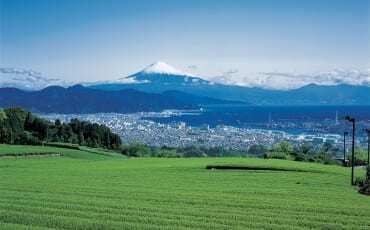 Well, consider your wish fulfilled at Keyakiya, whose bestseller is the Fukagawa-meshi dashi mix! 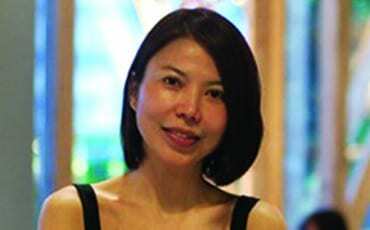 This retail store specialises in ready-made stock. Agodashi is dashi prepared using flying fish, rather than anchovies, thus lending the stock more fragrance minus the fishy aftertaste. Flying fish aside, the mix consists of the usual dashi suspects like kombu (dried kelp) and bonito flakes, but also Shitake mushroom for an umami hit. 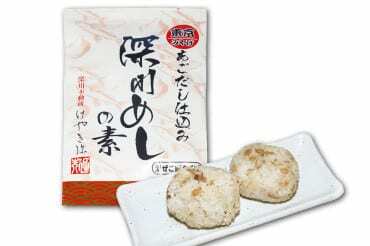 Ever since Minatoya was founded more than 70 years ago, they have been specialising in a Japanese snack known as senbei, or rice cracker, toasted the traditional way — over a grill. Done at the shopfront, this technique requires dexterity and utmost attention from start to finish. 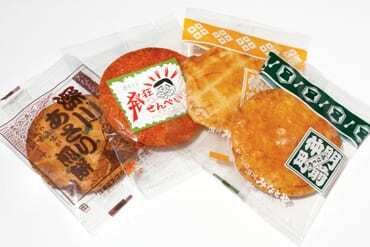 Once the senbei are toasted, they will be flavoured in a variety of ways, be it with soy sauce, chilli powder (warning: not for the faint-hearted! ), nori seaweed, or even asari clam used for Fukagawa’s specialty dish, Fukagawa-meshi. This brand of vinegar needs no introduction among Tokyo’s top sushi restaurants. 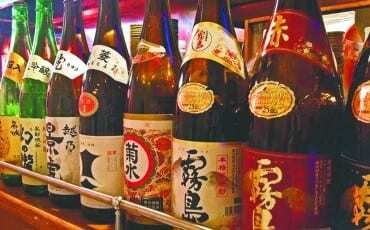 Established in 1937, Yokoi Vinegar is the one and only vinegar brewery in Tokyo. More impressively, it’s used by half of all the sushi restaurants in the city. 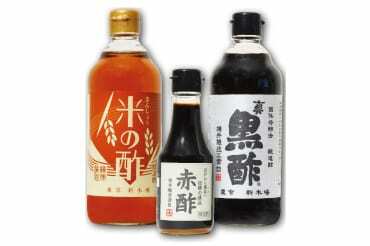 The brewery produces around 30 different types of vinegar, including Kinsho Komenosu, a light reddish brown vinegar that intensifies the aroma of sake rice and imparts an umami flavour; and Akazu, a dark coloured vinegar whose intense flavour makes it ideal for making Edo-style sushi rice. 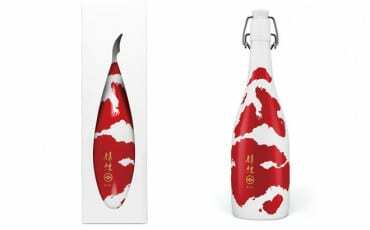 Another must-buy is their Makurozu Black Vinegar, which takes one year to process and involves 60 to 90 days of manual stirring! Kameido Umeyashiki is a complex in Kameido that serves several purposes — it is a souvenir shop, a tourist information centre, a multi-use hall for craft and entertainment (check out the traditional woodblock print-style posters and advertisements lining the walls), a gallery for Edo Kiriko glassware, and a free-resting area. 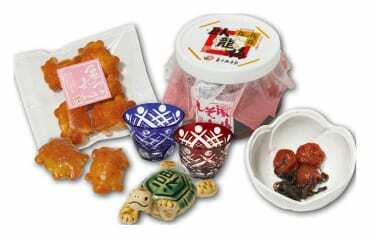 At the souvenir shop, you can get your fill of local snacks and trinkets to bring home, from adorable turtle-shaped ornaments and rice crackers to sour plums to Edo Kiriko glassware. 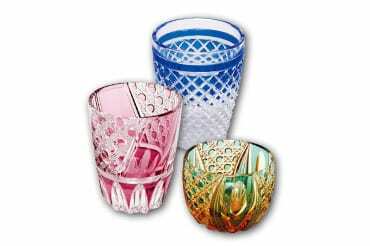 Cut-glass is an art that originally thrived in England, but towards the end of the Edo era (1603 – 1868), Japan took the art and carved out their own version that’s been redesigned with traditional Japanese flair and meticulous execution; they named it Edo kiriko. This fine art was designated as a traditional craft industry of Tokyo in 1985, and a traditional craft product of the country in 2002. 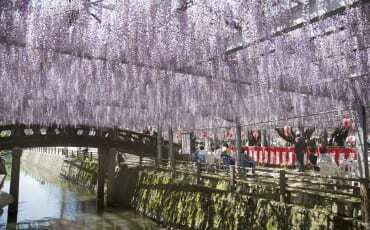 Today, there are few practicing artisans of Edo kiriko, which makes the craft all the more rare and revered. 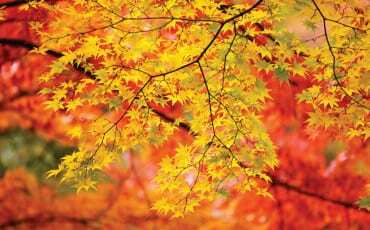 One of the artisans is the award-winning Yoshiro Kobayashi, the third-generation owner of the 109-year-old Edo kiriko workshop. His son, Kohei – whose name is already established in the arts scene in Japan – is primed to continue the legacy of his family’s craft. If you are a collector of fine art, do check out Kobayashi’s esteemed collection of Edo kiriko. The moment you enter the shop, you are greeted with rows of miso barrels brimming over with miso pastes. 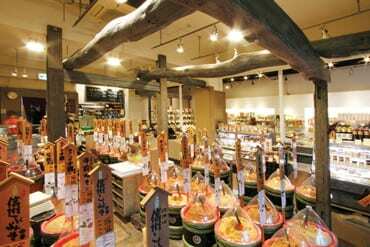 Stocking over 70 different kinds of miso from different regions of Japan, Sano Miso is the biggest miso retailer in the country — and probably, the world. The best thing about this shop is that you can request to taste the miso before you make your buying decision! All the staff here are certified miso sommeliers, so you can rest assured you are in good hands. There’s also an in-store cafe that serves — what else — miso soup. 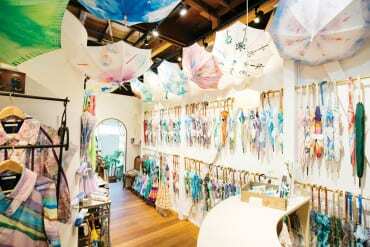 Occupying a former paper factory, Coci La Elle specialises in one-of-a-kind parasols (umbrellas that specifically provide shade from the sun) handpainted by owner and artist Chika Higashi. 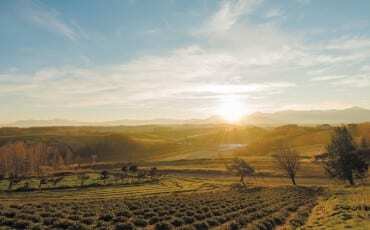 Originally from Nagasaki prefecture, Higashi was drawn to the ambience of Kiyosumi-Shirakawa, which prompted her to move to the district and set up Coci La Elle in 2010. The shop also carries limited-edition scarves, as well as rain jackets.